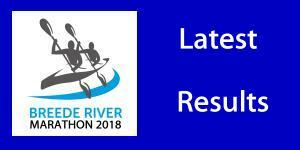 Stu MacLaren is setting his sights on a fourth successive title at the two-day Breede River Canoe Marathon on 25 and 26 August, but has broken his habit of changing partners for each of his title winning efforts after securing Kenny Rice to defend the title they won last year. “I know it is going against my usual habit, but I will actually be paddling with the same partner two years in a row,” quipped MacLaren. But he admitted that they will be going into the race with a number of conditions hanging over them, not the least of which is prioritising their bid for K2 glory at the world marathon championships in Portugal two weeks after the Breede. The pair blitzed their way into the national team after an impressive showing at the national trial at St Francis in June. “If it is means having to take our foot off the pedal at the Breede to save ourselves for the world champs, then it is a sacrifice that I am willing to make,” said MacLaren. He added that he was mindful of the intense schedule of top international events that lies ahead for his partner. 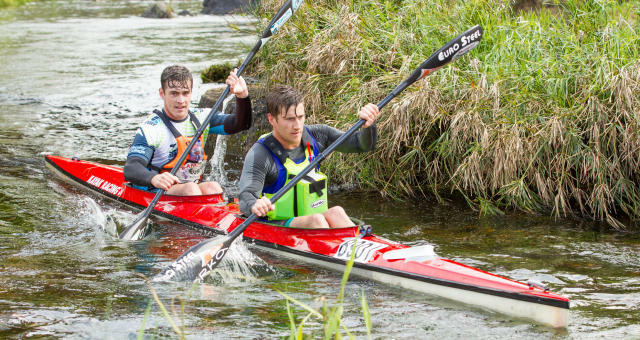 “Kenny has committed to racing the Nelo Summer Challenge surfski race the weekend after the Breede, then the world champs, then the Liffey Descent in Ireland and then the new surfski race in Ireland. He pointed out that a number of the other top Cape crews were facing a similar dilemma, including the likes of Jasper Mocké and Nicky Notten. “That just leaves to door wide open at the Breede for any of a number of other crews to make their mark,” he said. MacLaren said the local paddlers were watching the water conditions in the Breede closely, hoping that the succession of cold fronts on the weather radar will top of the desperately low river level. 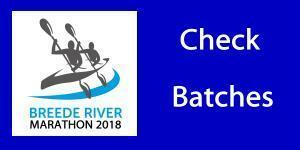 The annual pre-Breede Robertson to Bonnievale race has been cancelled due to unpaddleably low water levels.